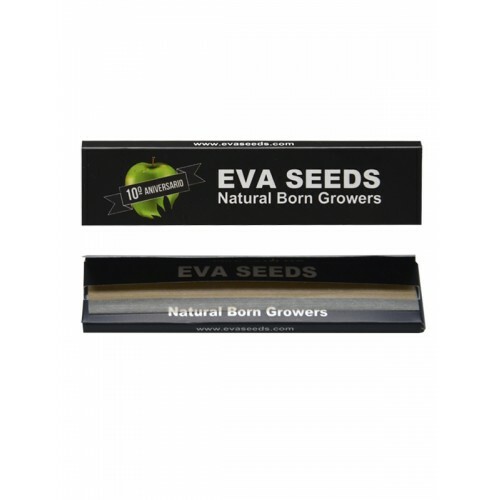 The Gorilla Candy feminized marijuana seeds from Eva Seeds start from the cross between the famous Gorilla Glue 4 and Papa's Candy. 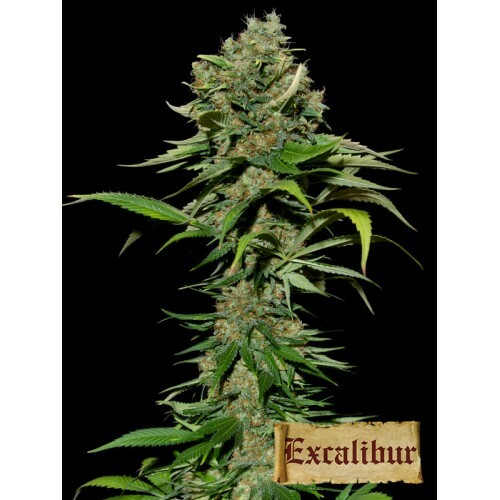 The result is an extremely resinous plant with an intense and sweet aroma taste, powerful effect and high production. Without a doubt, a strain that you should always have in your garden. SHAPE: Fir shape, branched, robust and with wide leaves. It have big and extremely resinous buds with bright appearance. EFFECT: Powerful, relanxing and also cheerful and funny. ODOR: Intense, fresh, very sweet and with coffee nuances. FLAVOUR: Sweet and intense with jelly vean and spiced. NUTRITIONAL NEEDS: Medium/high, in grown and bloom. END OF FLOWERING HEIGH: around 2 or 3 meters depending of the sowing time. MINIMUN HEIGH TO PASS ON TO FLOWERING: 30- cm. We recommend 9 per meter. 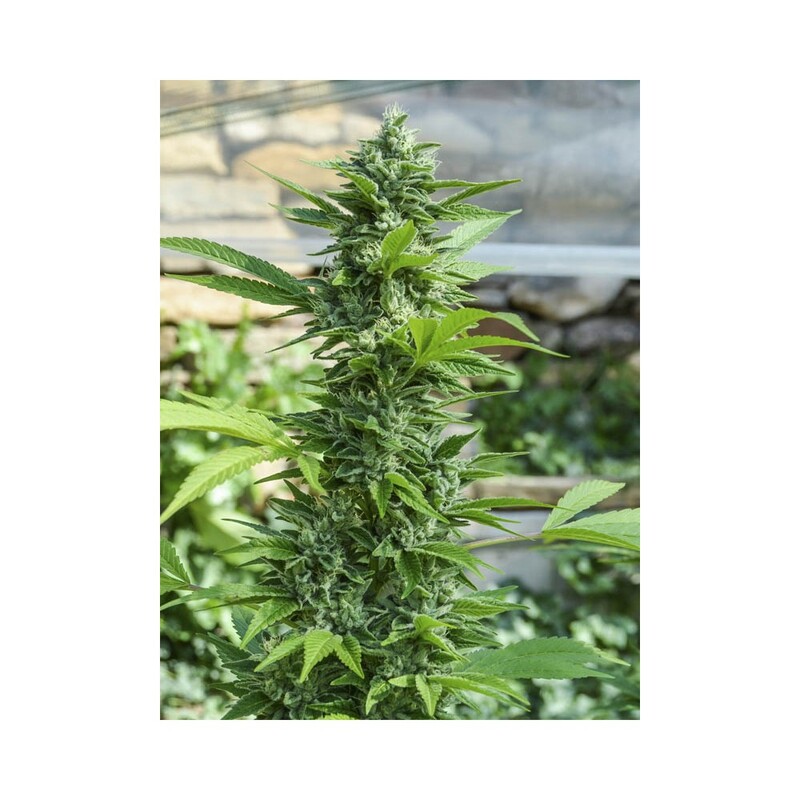 RESUMEN: Very sweet and resinous strain, ideal to demanding growers.